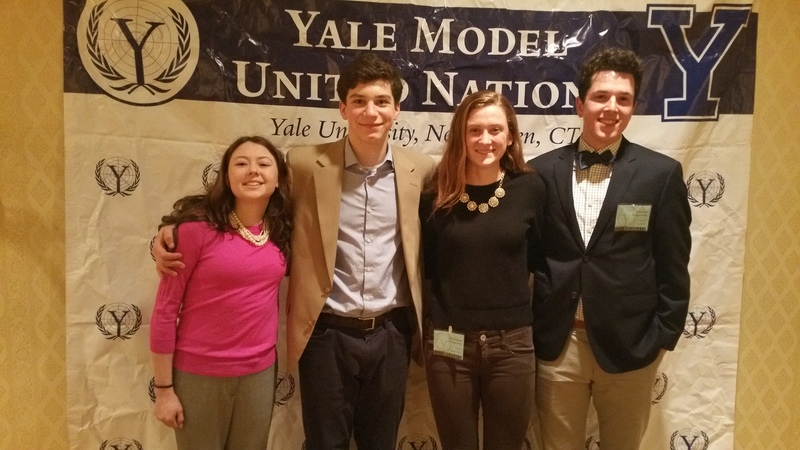 On January 17, four students from Morgan went to Yale for Model United Nations. They spent the weekend immersed in Yale, New Haven, and eighteen hours of committee sessions. Sophomore Ella Franzoni, Sophomore Dan Radka, Freshman Sarah Auletta, and Junior Wyatt Reu attended the event. Social Studies Teacher Emily Russell and Literacy Coach Jim Messina were the chaperones. The students were given a glimpse of the real United Nations. The students were assigned the delegation of Ethiopia. Each student participated in a separate United Nations committee. 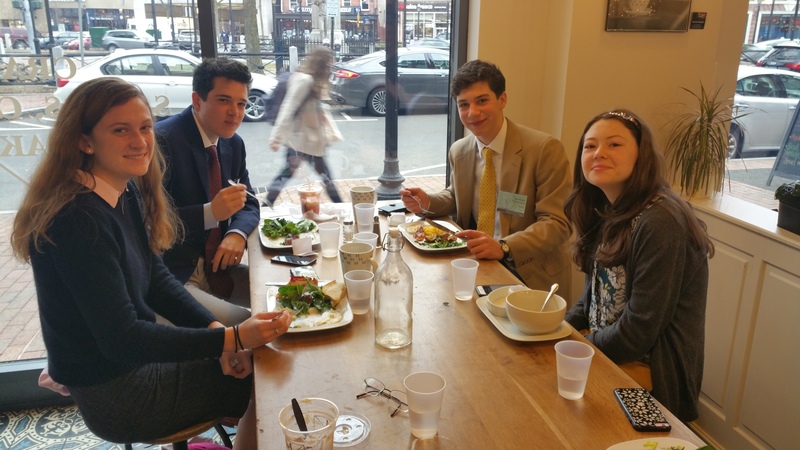 Ella was assigned th e African Union (AU), Dan was assigned Disarmament and International Security (DISEC), Sarah was assigned the World Health Organization (WHO), and Wyatt was assigned Economic and Financial (ECOFIN). The committees were broken up based on the type (for example, DISEC and ECOFIN are general assemblies which work together). The committees met all over Yale campus and parts of New Haven. All of the students who went to Yale Model U.N. had an excellent time and valued the experience. The club will continue next year, and members hope to go to even more conferences. If any students have an interest in participating, please contact Ms. Russell or any of the members mentioned.